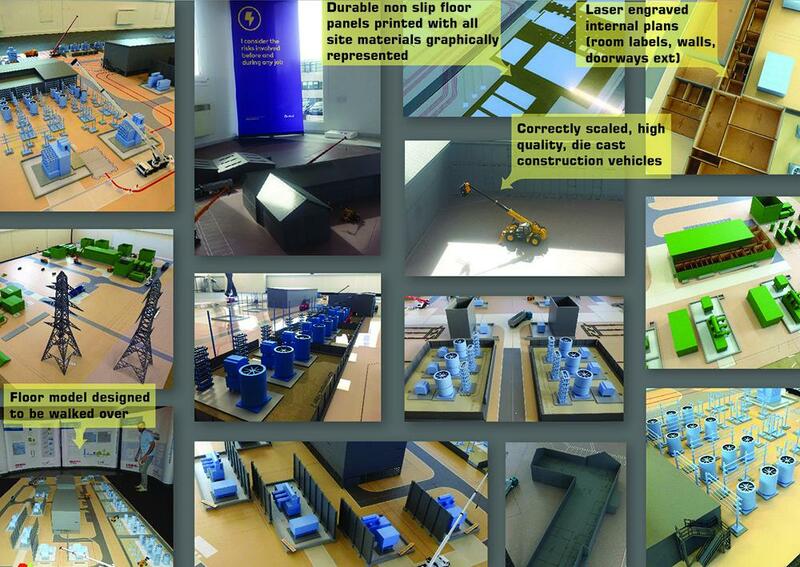 We have noticed an increase in demand for ROC - Rehearsal of concept models over the last 4 years. Funky Lemon Design has been commissioned by many of the major construction and civil engineering companies requiring models made for construction sites all over the UK and Europe. What is A R.O.C Model? 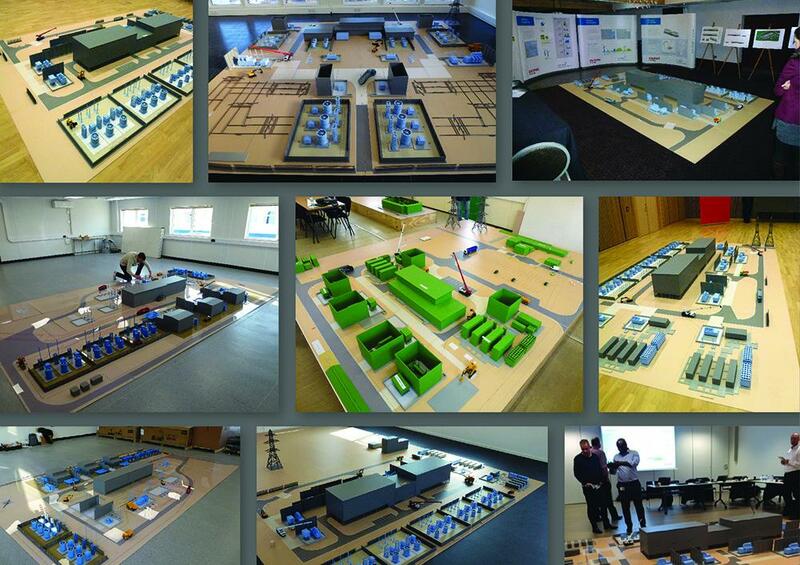 An ROC model is an invaluable tool used on major construction projects to aid the day to day processes and planning. Micro managing the construction processes in this detail and with the aid of a physical model is regarded as a very important and some major companies have now introduced the rehearsal of concept methodology as an integral part of the construction processes. Therefore we know an ROC drill model will benefit your construction site in the same way. - Congested working site- lots of people, machinery and vehicles all working in close proximity. - Multiple contractor and other clients undertaking lifting operations and deliveries. We are greatly experienced having produced models for virtually all sectors of the industry; architectural models, planning models, display models, prototype models, dioramas, presentation models, point of sale and much more. From working on such vastly differing projects and model types we can confidently say that we can overcome any problem and enjoy the challenge of doing so. We like to utilise our experience and produce a model using the most advanced techniques available to produce a high quality model at a price most find it hard to compete with.